Members of the Iranian revolutionary guard march during a parade to commemorate the anniversary of the Iran-Iraq war (1980-88), in Tehran. 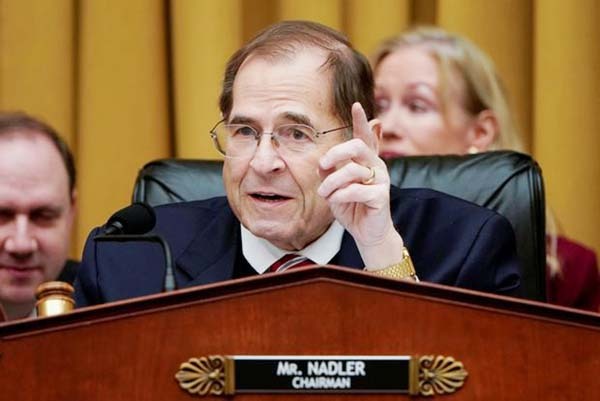 He is expected on Oct. 15 to "decertify" a landmark 2015 international deal to curb Iran's nuclear program, a step that by itself stops short of pulling out of the agreement but gives Congress 60 days to decide whether to reimpose sanctions. Trump is also expected to designate Iran's most powerful security force, the Islamic Revolutionary Guards Corp (IRGC) as a terrorist organization, as he rolls out a broader, more hawkish U.S. strategy on Iran. "We are hopeful that the United States does not make this strategic mistake," Foreign Ministry spokesman Bahram Qasemi was quoted as saying by the state news agency IRNA. "If they do, Iran's reaction would be firm, decisive and crushing and the United States should bear all its consequences," he told a news conference reported by IRNA. 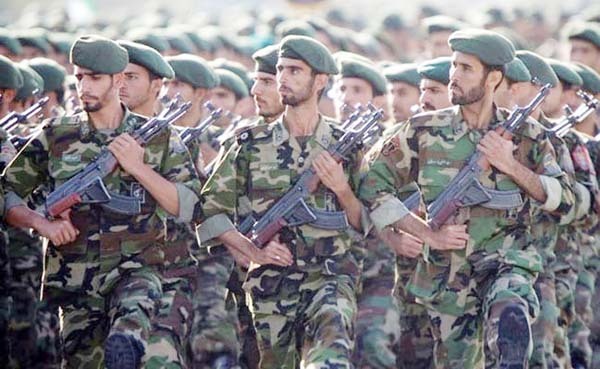 IRGC commander Mohammad Ali Jafari said on Sunday, "If the news is correct about the stupidity of the American government in considering the Revolutionary Guards a terrorist group, then the Revolutionary Guards will consider the American army to be like Islamic State all around the world." Jafari also said that additional sanctions would end chances for future dialogue with the United States and that the Americans would have to move their regional bases outside the 2,000 km (1,250 mile) range of IRGC's missiles. A U.S. pullout could unravel an accord seen by supporters as vital to preventing a Middle East arms race and tamping down regional tensions, since it limits Iran's ability to enrich uranium for nuclear fuel in exchange for the lifting of sanctions that damaged its oil-based economy. The U.N. nuclear watchdog's inspectors have repeatedly declared Iran in compliance with the terms of the nuclear deal. Trump called Iran "a corrupt dictatorship" during his first speech to the U.N. General Assembly and said the nuclear deal was "the worst and most one-sided transactions the United States has ever entered into".